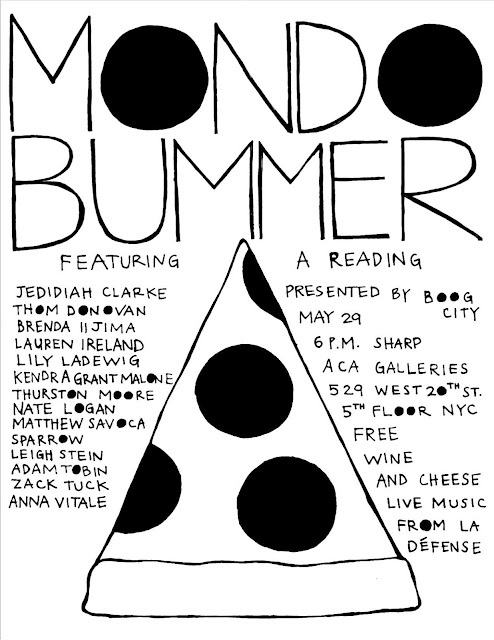 MONDO BUMMER authors Jedidiah Clarke, Thom Donovan, Brenda Iijima, Lauren Ireland, Lily Ladewig, Nate Logan, Kendra Grant Malone, Thurston Moore, Matthew Savoca, Sparrow, Leigh Stein, Adam Tobin, Zack Tuck, and Anna Vitale are reading at ACA Galleries in New York City on Tuesday, May 29. This free event starts at 6 p.m. sharp, and features a performance by Brooklyn’s own La Défense. The reading is presented by Boog City, as part of the d.a. levy lives: celebrating the renegade press series. There will be wine and cheese. Everything That is Beautiful is Edible is now for sale!! Anselm Berrigan (born 1972 in Chicago, Illinois) is a poet and teacher. He grew up inNew York City, where he currently resides with his wife, poet Karen Weiser. From 2003 to 2007, he served as artistic director at the St. Mark’s Poetry Project. He is a co-chair of the writing program at the Bard College summer MFA program and a professor at Wesleyan University. His newest work, which is a book-length poem called Notes From Irrelevance, will be released on September 1st, 2011, through Wave Books. John Coletti is the author of Physical Kind (Yo-Yo-Labs, 2005), Same Enemy Rainbow (fewer & further, 2008), and Mum Halo (Rust Buckle Books, 2010) which is available now in pre-release at http://rustbucklebooks.blogspot.com/. He recently finished serving as editor of The Poetry Project Newsletter. 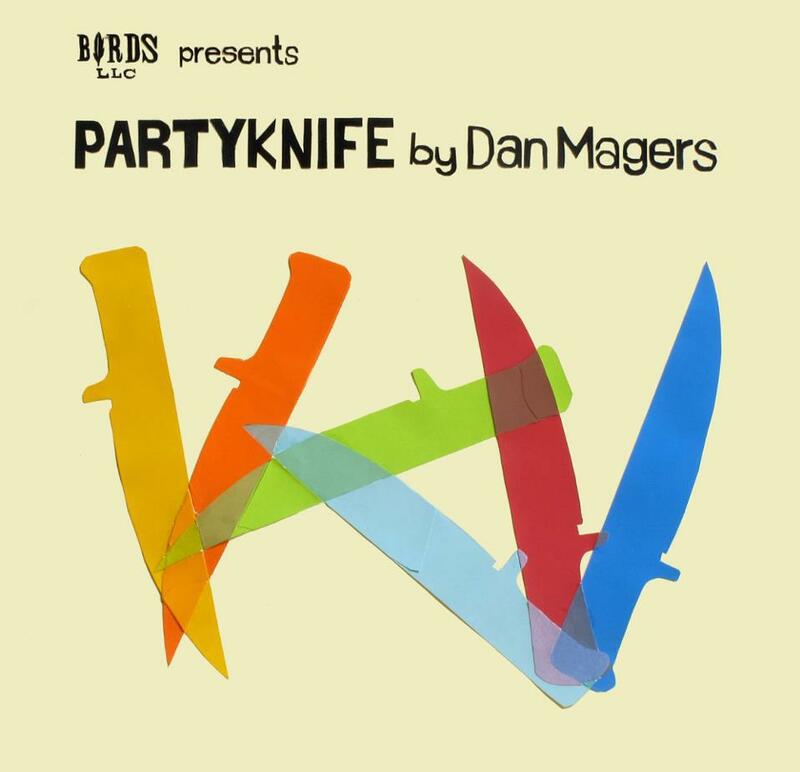 Ben Estes is the author of the chapbooks Lamp like l’map (Factory Hollow Press) and Cymbals (The Song Cave). He has been educated by the Kansas City Art Institute, the University of Iowa, and is currently enrolled in the Program for Poets and Writers at the University of Massachusetts, Amherst. With Alan Felsenthal he is the editor and publisher of The Song Cave (a series of singular things) and the journal Sea Ranch. He currently lives in Northampton, MA. 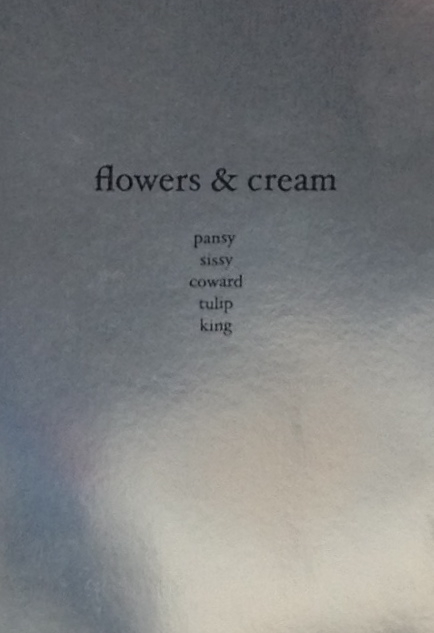 Elaine Kahn is the author of the chapbook Customer (Ecstatic Peace Library, 2010). She is the assistant editor of Flowers & Cream Press and co-curates the LOOT performance series at Flying Object. 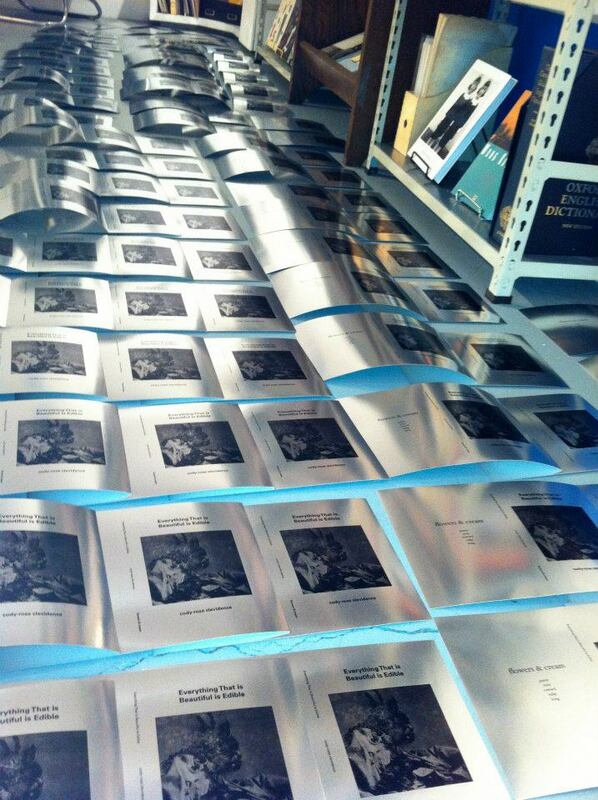 Work has appeared or is forthcoming in the Agriculture Reader, Elimae, NOÖ Journal, La Petite Zine, Supermachine & Jubilat. Elaine also performs music under the name Horsebladder. Thurston Moore is a founding member of NYC weird rock groop Sonic Youth. He also releases records and publishes books under the Ecstatic Peace rubric. His writing has been published through various small presses. Samara Lubelski is a musician, native New Yorker, solo recording artist. She has played with MV/EE, White Out, Metal Mountains a.o. She has recorded with Thurston Moore for his ‘Trees Outside The Academy’ and ‘Demolished Thoughts’.